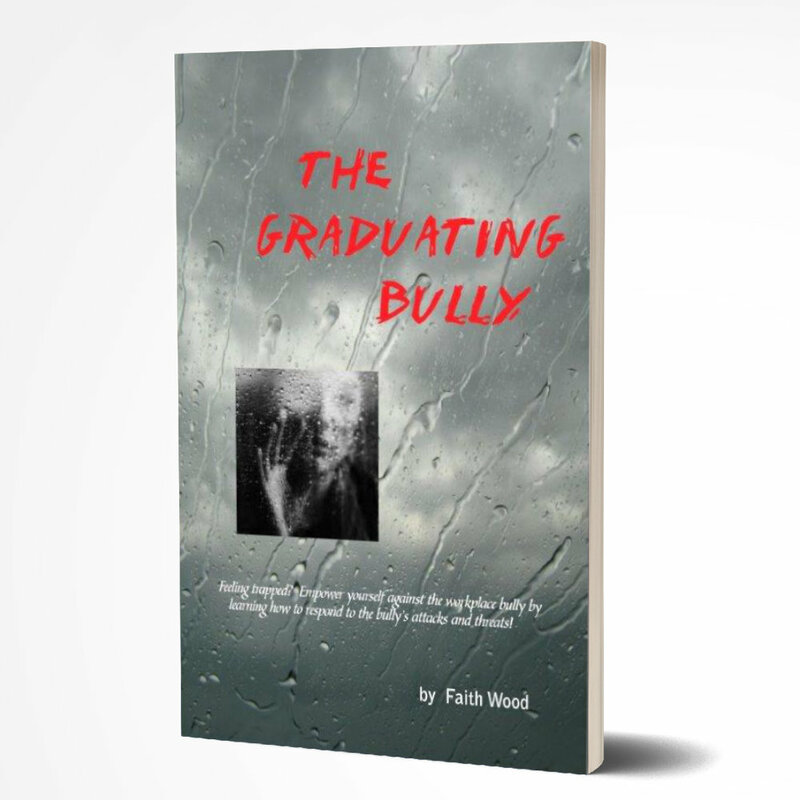 Taking the Bully by the Horns - Faith Wood - Inspiring Minds Consulting Ltd. Learn how and why schoolyard bullies torment their victims, as well as how to deflect a bully’s physical and psychological assaults. Teach your child what to do and how to do it! If you have a school-age child, you probably know bullying is a problem that is quickly gaining ground in our nation’s schools. Surfing the internet or television channels reveals horrific news stories of bullying in all areas of our country and it’s escalating at an alarming rate. 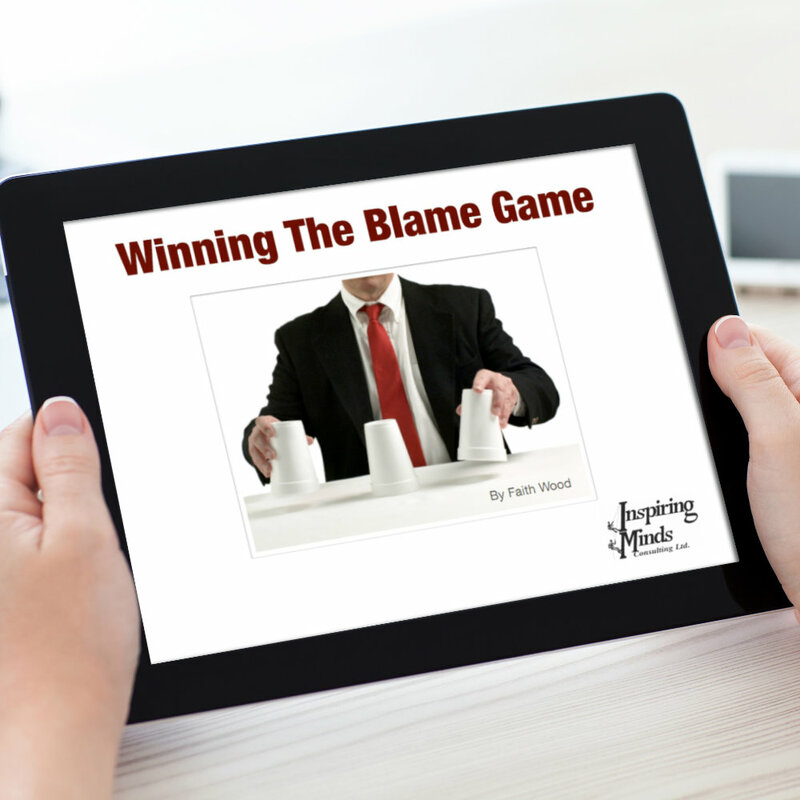 The first in a three-part series, Taking the Bully by the Horns discusses the kindergarten to high school bully, how to identify bullies and victims, as well as how to tackle the bullying problem head-on. Parents who suspect their child may be a bully will also learn and understand many of the precipitating factors that cause children to choose bullying as a means of acceptance within their peer groups. But it’s not enough to understand. Parents of bully victims, as well as parents of youth bullies, will learn how to accept, not deny, the existence of this insidious behavior. And, what to do about it. 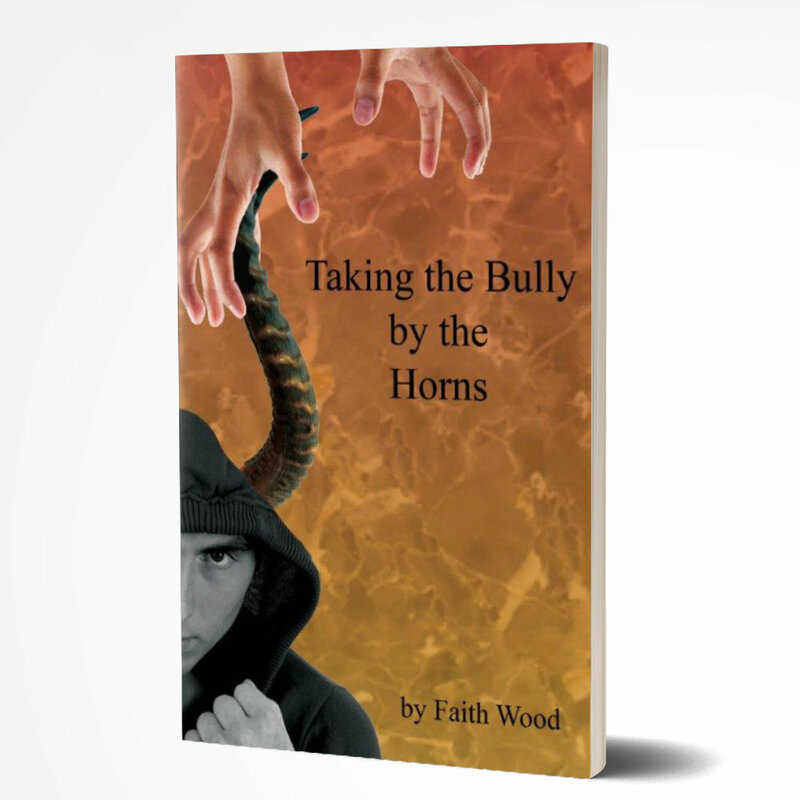 Thank you Faith Wood for writing “Take the Bully by the Horns”. I really enjoyed its get to the point attitude. It gave me time to pause and reflect on my children and what happened in their lives when they were bullied and sadly when they were the bully. It also had me reflect how as a parent I participated in the minimization or cover up of the act(s). The personal antidotes that you describe at times gave me chills how eerie and insidious bullying is and how as a society we have accepted it. So I do say: I am as mad as heck and I am not going to take it. On the other side you also gave me laughter and hope that there are solutions. I believe, like you, that bullying has been the elephant in the room for a very long time with no one having the courage to address it or give us strategies on how to deal with it. As well as the long term consequences if not addressed. I am excited to read that there will be a series of books by you discussing the various levels and stages of bullying. So I repeat, Thank You, Thank You for being so forth right about bullying and “Taking the Bully by the Horns”.